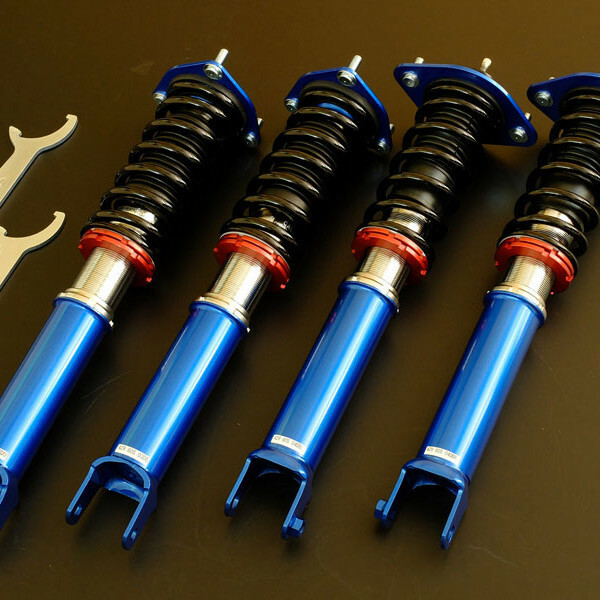 Height adjustable suspension kit made by Cusco in Japan for the NA (1989-1997) and NB (1998-2005) Miata. It has 40 possible adjustment from damping and can be lowered -117mm in front and -60mm in the rear. It comes with front and rear reinforced rubber upper mounts. Regular spring rate is 5kgf/mm front (6,7,8kgf/mm available) and 4kgf/mm rear (5,6,7kgf/mm available) but can be changed for free. Optional E-CON2 controller (damping force) available. 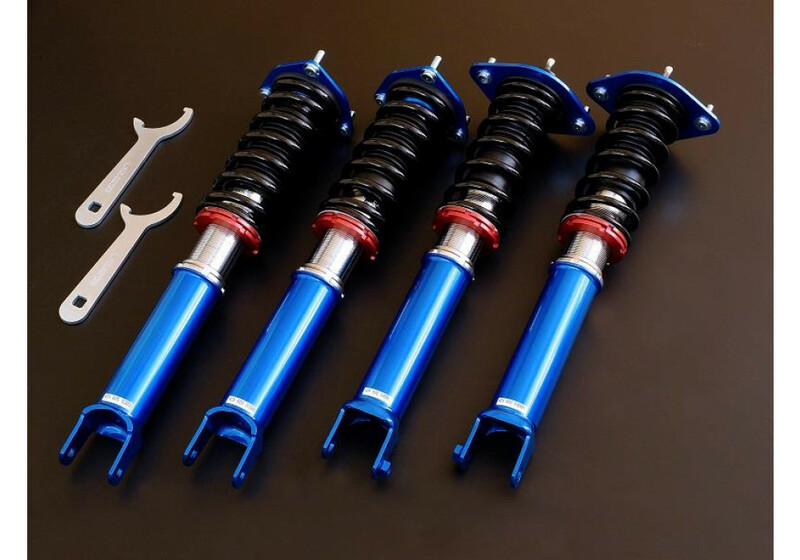 Cusco Street Zero-A Coilovers should be ordered at REV9 Autosport https://rev9autosport.com/cusco-street-zero-a-coilovers-3084.html as they provide the best service and speed we've seen so far!